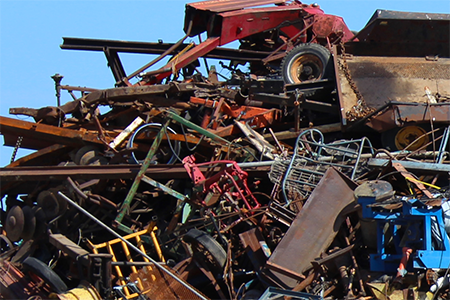 Alco Iron & Metal is a major purchaser and supplier of ferrous and non-ferrous scrap on domestic and international levels. Container Service is available, specializing in industrial accounts. 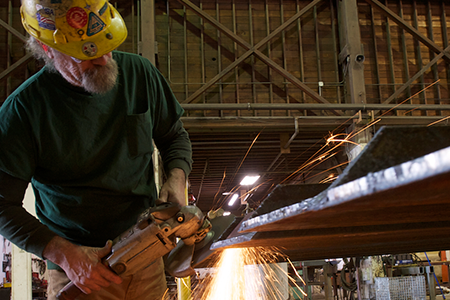 Alco Iron & Metal is home to one of the largest inventories on the West Coast, with two warehouses stocked with new, usable, and surplus steel, aluminum, and stainless steel products. With clients ranging from a wide variety of industries, our extensive experience in the metal business has given us a considerable edge over the competition. We review each client’s plans and requirements before developing a customized strategy to completing your fabrication project. 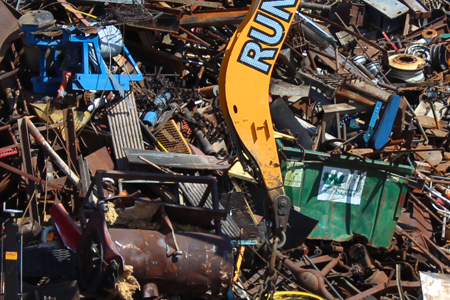 Contact us to discuss the creation of a custom action plan for the safe demolition of obsolete equipment and any other form of industrial demolition. Our team of specialists are trained to complete each demolition project in the fastest, most efficient manner possible. Fully insured and thoroughly certified, give us a call for a FREE quote for your project. Alco Iron & Metal has officially mastered the task better known as the core of the metal industry. 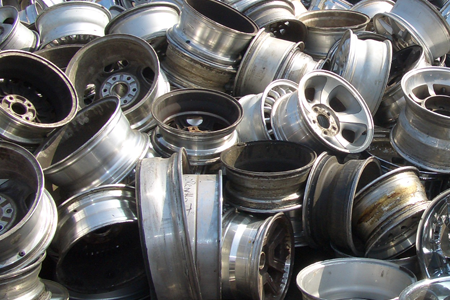 We pay our clients prime dollar for all of their metal and recyclable pieces and repurpose tons of product, taking strain off of the environment. Using the latest equipment and the most environmentally friendly processes, our concentrated effort has a positive effect on the entire globe. 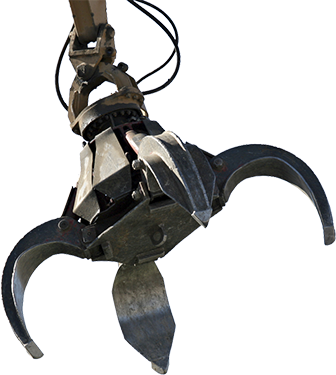 All-inclusive dismantling service is yet another feature Alco Iron & Metal is proud to offer. 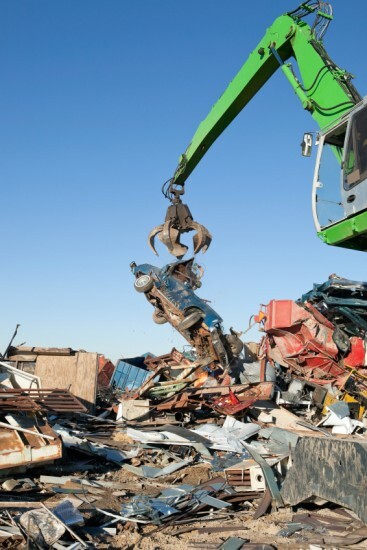 We will provide all the labor and equipment to safely dismantle your transformers and haul them off to be recycled. As with any other Alco Iron & Metal service, you’ll receive a FREE competitive quote for our assistance, just give us a call and we’ll be happy to provide more information.